"Being a former Marine Corp Sgt and training with Shifu Gregg and Shifu Lloyd gives me motivation , determination, and focus for my martial arts, also leading by example, not just talking about it. 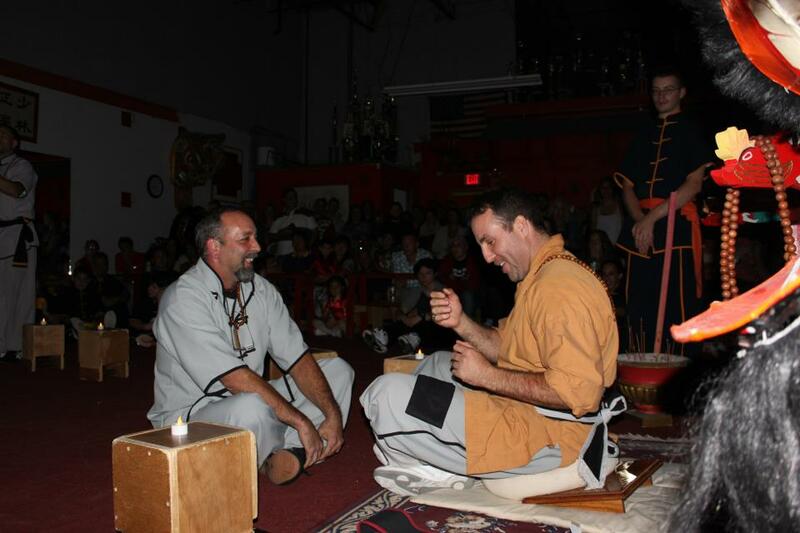 Shifu Gregg has taught me to push forward and , through training, overcome physical problems and mental barriers". 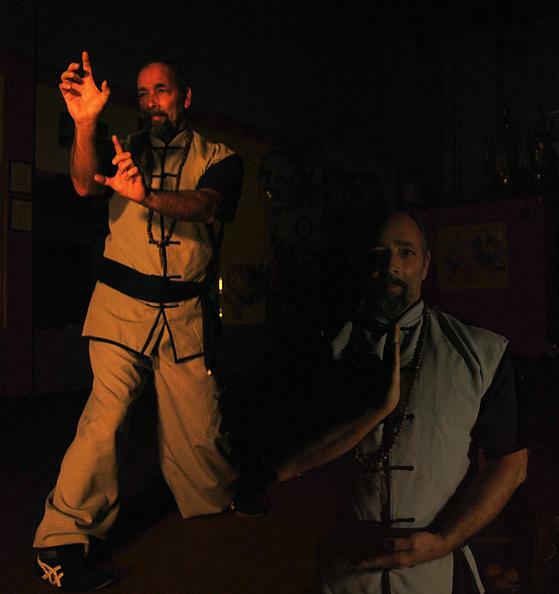 Becoming "Yup Sut Dai Gee" (inner door disciple), Laoshi lives by this belief: "Martial arts is a personal journey for everyone, and I believe that we have come together at this point in time to help each other grow and discover our true selves, which I think, along with our dedication to our art, our loyalty to our school, helps to bring us closer to that Mind, Body, and Spiritual connection".